iJoe: Do Not Disturb Glitch Update...Fix? So the Glitch seems to be much larger than before, with more devices affected on second day. Having read a hell of a lot of forums it seems that there maybe many quick fixes but nothing that will directly fix it. I've spoken to one Apple Genius at my local store and he didn't even know it was an issue, another one i spoke to was aware of issue but hadn't heard of a fix, he believed they (Apple) could fix it in a update. One poster on the official Apple forum posted that it will be fixed itself by January 6th. He has worked it out for the next 10 years, however i feel Apple will definitely fix it prior to then. I made some tests and this issue will fix itself on Sunday January 6, 2013. It will happen the first few days of January 2014 (until Sunday January 5, 2014) if the bug is not fixed. Most first few days of most years seem to have this bug. The bugs starts on January 1st (based on the From time under Scheduled) and is usually fixed on the first Sunday of the year (except if the first day of the year is a Sunday, then it is fixed on the second Sunday). Years preceding years where the first day is a Sunday are not affected by the bug. The same pattern happens if you go back in time as well. Note : If DND is scheduled before midnight, then the issue and the fix (see above) are delayed one day since it's based on the From time under Scheduled. 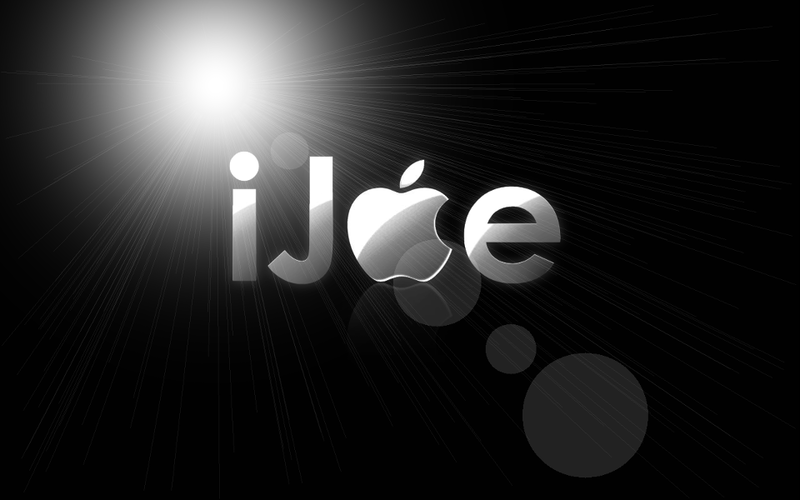 iJoe advice is to simply disable Scheduled option until after Sunday. To do this Settings, Notifications, Do Not Disturb, Scheduled off. Simply use option in to switch on and off overnight or during meetings etc. All this comes at the same time Apple have released a new Advert promoting the benefits of DND. Really awful PR and timing, and as one person discovered the glitch is actually shown in video. As the scheduled time for starting is 11pm and the time in the status bar shows 10:41 and the moon icon. All in all a stupid start to 2013 for Apple, after Antennagate, Map issues they really need to have a mistake free year. Labels: IOS, iOS. iPhone. iPad.